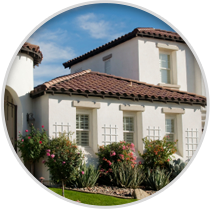 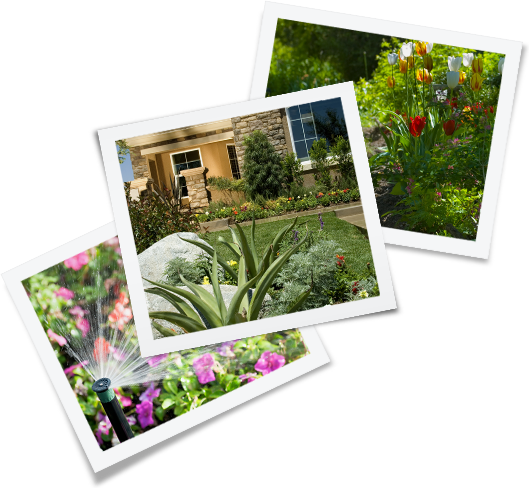 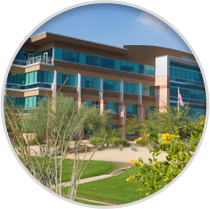 Paradise Valley sprinkler system installation and replacement is performed by the experts at Pro Outdoor services. 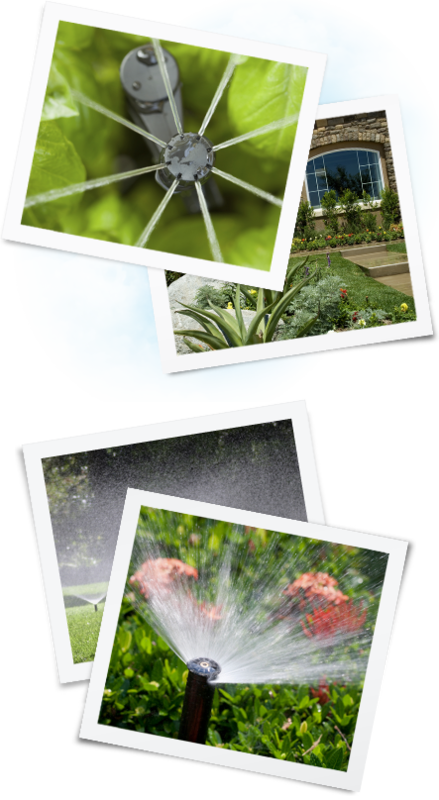 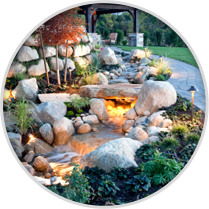 Our professional technicians can design any type of residential or commercial irrigation system to fit the exact needs of your outdoor space. 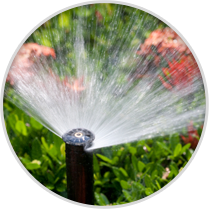 Our expert installers are trained in irrigation system installation and replacement so that you can rest assured you are getting a well-built sprinkler or drip system that will come with years or worry-free use.